Lost luggage may be avoided by use of bag tags. After landing, passenger luggage is usually transported to a baggage claim area. To help prevent lost luggage while traveling, you should clearly mark each piece. Taking photographs of the bags and keeping your baggage claim ticket can also help airline officials locate them as well. If your luggage is not at any of the baggage claim areas, you should then report it missing to the baggage office. The employees in this department will attempt to locate your luggage, and if they can't, you will most likely have to fill out something called a baggage claim form. If your luggage is found, the airline will then ship it to an address that you provide. Before traveling with luggage, each piece should be clearly marked with a luggage tag. Along with your name, you should also list your contact information, such as your phone number and address. You should also put your contact information inside your bag, in case the luggage tag gets torn off. Writing your contact information on a piece of brightly colored tape and affixing it to the outside of a piece of luggage can also make it more visible. Also, before checking luggage, you should take a few photographs of it, so the airline officials will be able to identify it. After landing, passenger luggage is usually transported to a baggage claim area. To help prevent the possibility of lost luggage, you should head directly to the baggage claim area. Your flight information will usually be listed above the baggage carousel that should contain your luggage. If your luggage is not there, be sure to check any other baggage carousels nearby, since it could have been misplaced on the wrong carousel. If you find that your lost luggage is not anywhere in the baggage claim area, you will then need to speak with an employee in the baggage office. When speaking with these employees, it is important to remain calm. People are usually more willing to help you when you are calm and polite. The employee that you speak to will most likely need your baggage claim ticket. She will usually use the information on this to try to track your lost luggage. 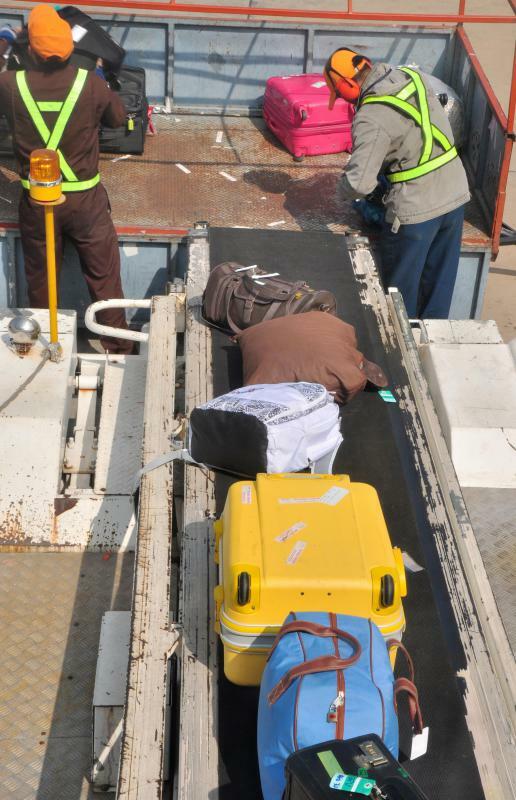 Your lost airline luggage may have ended up on another flight, in which case they will usually try to get it back to you as soon as possible. On the other hand, if records show that your lost luggage was delivered to the proper baggage claim area, there is a strong possibility that it was stolen. You will usually need to fill out a lost luggage claim form. On this form, you should provide your full name and contact information as well as a description of your luggage and pictures. Airlines will use this information to locate your lost luggage and get it back to you. If you are on vacation, you should include information about where you will be staying, such as your hotel address and room number, if known. You may also want to inform your hotel about your lost luggage. In the event that your luggage is not found right away, you may need to purchase clothes and toiletries, if you did not pack any in your carry-on luggage. Most airlines will reimburse you, up to a certain amount. 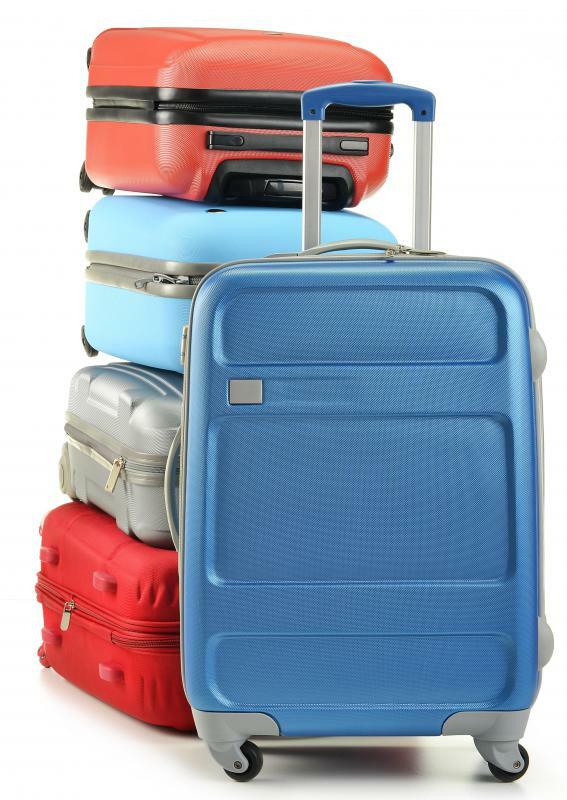 If your lost luggage is never recovered, an airline may also reimburse you for certain items that were in it. Which Is Worse: Losing Your Cellphone or Breaking up with Your Partner? What Are the Pros and Cons of Forwarding Luggage?